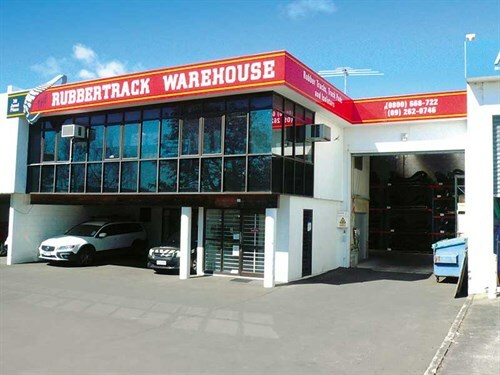 The Rubbertrack Warehouse has been a leading supplier of rubber tracks and track pads to New Zealand businesses for many years. The current owners, Jeremy and Diane Davidson, took over the business in 2004. "We are proud to be 100% New Zealand-owned and operated. 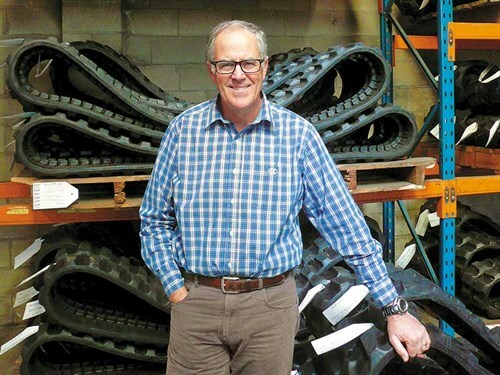 Our business is focused solely on rubber tracks, track pads, and isolators, so our service and technical knowledge is unsurpassed in New Zealand," Diane says. "We don’t sell anything else. Our customers keep coming back because they know we carry the best range in New Zealand, the quality is excellent, and we are consistently competitive on price. We have offices in both Auckland and Wellington with prompt distribution from our Auckland warehouse right to your door." The Rubbertrack Warehouse says their sales and technical manager, Brian Nesbit—who has been with the company for 13 years—has a vast product knowledge, having sold rubber tracks since they were first introduced in New Zealand more than 20 years ago, and customers can be sure that when they deal with him, they will get the right advice. Recently, The Rubbertrack Warehouse developed a new-generation of rubber tracks, and these have been incredibly popular since their introduction. The company says that these tracks are all more heavy-duty than many other tracks available in New Zealand and are all made using the continuous wire wound method of construction for outstanding strength. According to The Rubbertrack Warehouse, the increased durability of these tracks results in a longer life even in the harshest conditions. 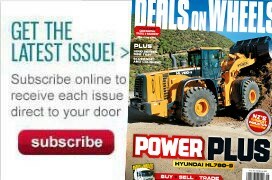 They’re also backed up by a one-year/1500-hour replacement factory warranty. A growth area for the company in recent years has been the sale of Rubber Track Pads—a convenient solution for many excavator operators with steel tracks, who want the benefit of less vibration, reduced noise, better traction, and less damage to paved surfaces. The Rubbertrack Warehouse can supply bolt-on, clip-on, or chain-on track pads for a variety of machines. They are also specialists in the supply of rubber track pads and mounting grousers for asphalt milling machines and pavers. Due to its continued business growth, The Rubbertrack Warehouse recently took over the building next door and in doing so has doubled its warehousing capacity. This will enable them to carry an even greater range and quantity of tracks improving their ability to supply customers immediately. The Rubbertrack Warehouse has always believed in using their team to select and dispatch orders. They believe that using their own people results in far fewer errors than, for example, using third party contract warehousing. Another benefit of using their own warehousing that customers appreciate is the flexibility to drop in at any time of the day to collect or view tracks; no appointment necessary. The Rubbertrack Warehouse offers a wide range, excellent quality, and competitive pricing. For more information, call 0800 66-87-22 (0800 ON TRACK).